We’re delighted to announce a special double-bill concert comprising the world-renowned composers Colleen (France) and Caoimhín Ó Raghallaigh (Ireland). Each artist has developed a wholly unique playing style and highly distinctive approach to their own respective instrument of choice: Colleen’s viola da gamba and Ó Raghallaigh’s Hardanger d’Amore fiddle. 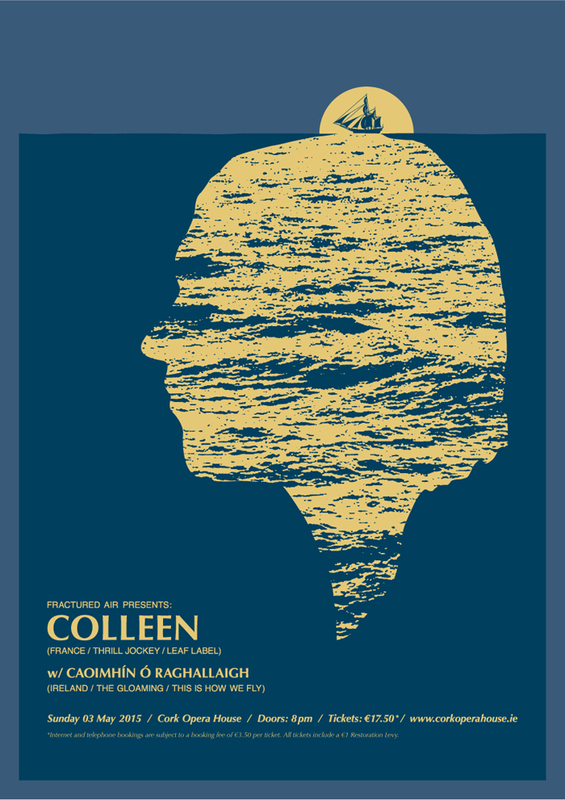 Taking place on the May Bank Holiday Weekend, this concert will be Colleen’s only Irish performance of 2015 in support of her soon-to-be-released fifth studio album on Thrill Jockey Records. In addition, this one-off concert will take place in the intimate setting of the Cork Opera House where the stage itself will be shared by both musicians and audience alike, making for an unforgettable experience. 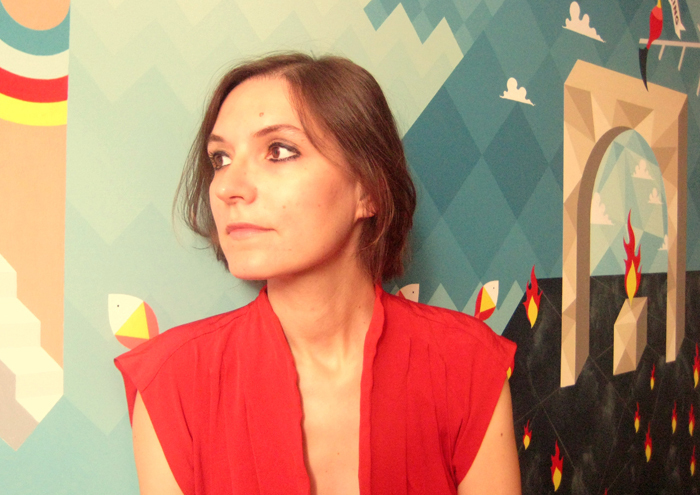 Colleen plus special guest Caoimhín Ó Raghallaigh performs at Cork Opera House on Sunday 3rd May 2015, tickets are €17.50. The Paris-born musician Cécile Schott has been making music as Colleen for over a decade now: beginning with a string of much-loved records for The Leaf Label (debut 2003 album ‘Everyone Alive Wants Answers’, 2005’s ‘The Golden Morning Breaks’ and 2007’s ‘Les Ondes Silencieuses’, as well as 2006’s ‘Colleen Et Les Boîtes À Musique’, (an E.P. originally created for Atelier de Création Radiophonique as a commission from France Culture). After a four-year break, Colleen made her long-awaited return to music in 2013 with the release of her album ‘The Weighing Of The Heart’ via London-based label Second Language, its eleven songs featuring, for the first time, Schott’s own voice as well as a new-found love for Jamaican music and rhythm. Colleen’s hugely anticipated fifth studio album will be released by Chicago-based label Thrill Jockey Records in April 2015. While her first album, ‘Everyone Alive Wants Answers’, was made up entirely of acoustic samples taken from her eclectic record collection, second album ‘The Golden Morning Breaks’ saw her exploring a wide range of instruments which she all played herself – cello, classical guitar, ukulele, music boxes, windchimes, and a rare 19th century glass harmonicon. After the music box interlude of the ‘Colleen Et Les Boîtes À Musique’ EP, she made an old dream come true with 2007’s ‘Les Ondes Silencieuses’– a modern album using almost exclusively baroque instruments (viola da gamba, spinet, clarinet, classical guitar and crystal glasses), focusing on their resonance and the silence between the notes. Colleen’s performance at Cork Opera House will mark Cécile Schott’s eagerly-awaited return to Cork to mark the release of her fifth studio album. 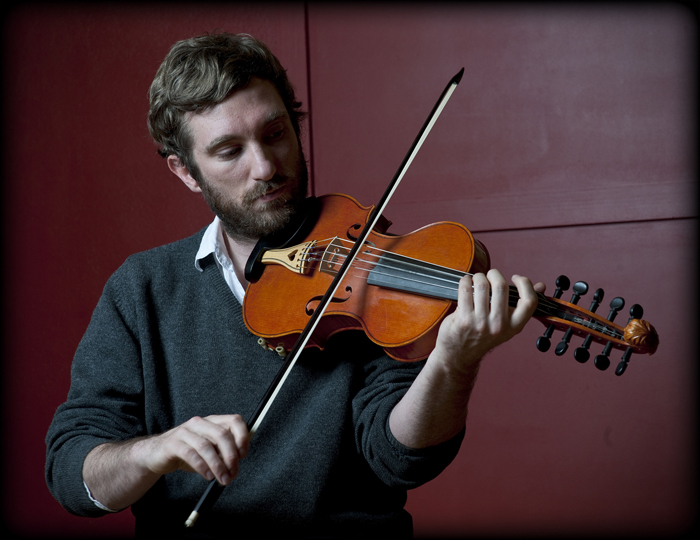 Ireland’s Caoimhín Ó Raghallaigh plays traditional and contemporary folk music on Hardanger d’Amore and other fiddles. The masterful musician and gifted composer is undoubtedly a national treasure; heralding a distinctive and utterly compelling voice in Irish contemporary music. In addition to being an established solo artist, he performs with two groups The Gloaming and This is How we Fly, in duos with Dan Trueman, Mick O’Brien & Brendan Begley, a trio with Martin Hayes & Peadar Ó Riada, and as part of many other collaborative projects. 2014 was a remarkable year for Ireland-based composer Caoimhín Ó Raghallaigh. Firstly, January ‘14 saw the release of contemporary quintet The Gloaming’s stunning self-titled debut album via Real World Records. Subsequent concerts would be performed across the globe (including Sydney’s Opera House) to mass celebration and widespread critical acclaim on both sides of the Atlantic. As well as touring with his other band, the Irish/Swedish quartet This Is How We Fly, across both Ireland and Europe, Ó Raghallaigh also performed a series of truly special solo concerts (entitled “In My Mind”, a solo fiddle and film show) across the length of Ireland for the month of October, organized by Irish Music Network. Despite the hectic touring schedules, Ó Raghallaigh also released two stunning albums: the solo album ‘Music For An Elliptical Orbit’ (via Dublin-based label Diatribe Records) and the mesmerizing ‘Laghdú’, a collaboration with U.S. fiddle player Dan Trueman.